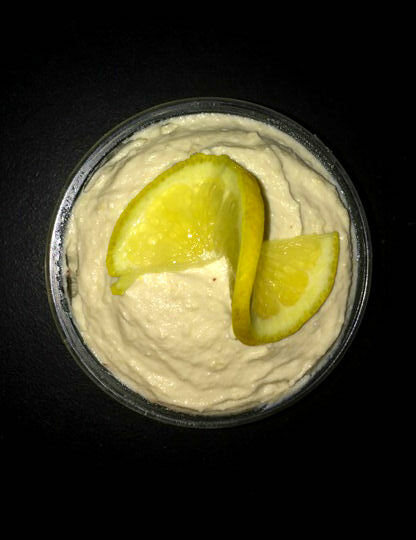 Lemon cashew cream can be a great substitute for an icing on cakes, cookies or cupcakes, or just to be eaten as a sweet treat on its own! There are a few simple ingredients, you just need to remember to set aside 4 hours prior to preparation to soak the cashew nuts that go into the blender. After that, it’s about 3 minutes of prep time only! 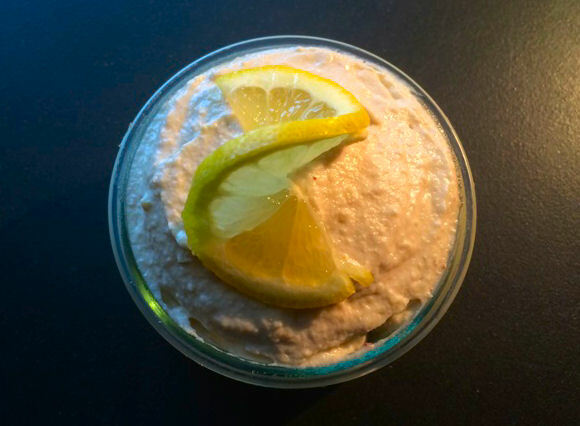 Remember, if you want more of a lemony, tangy taste, add more lemon juice and zest! if you want less of a lemon taste, use only a 1/2 tsp of zest and try with a bit less lemon juice. This sounds great! I have to try it. Thank you for sharing.